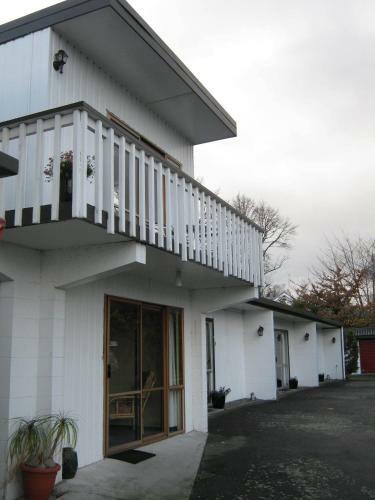 BASE Hostel offers accommodation centrally located in Taupo just minutes from the lake. There is a great selection of cafés bars and shops nearby. 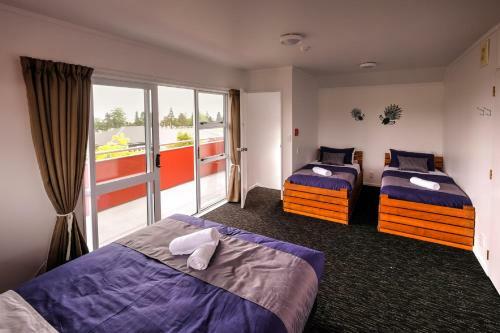 BASE Taupo offers basic dormitory-style rooms or private guest bedrooms with en suite facilities. 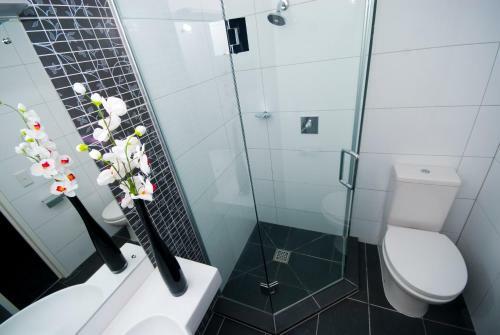 All of the accommodation is clean and modern linen is included. Communal facilities include a shared kitchen and a sundeck. The Element Bar & Café is open daily from 18.00 hours and serves great value bar snacks and drinks. DJs provide nightly entertainment until the early hours for those wanting to party. BASE Taupo is ideally positioned for enjoying all the activities in the region including Aratiatia Dam and Huka Falls. Activities such as bungee jumping sky-diving and jet boating can all be arranged by the tour desk.